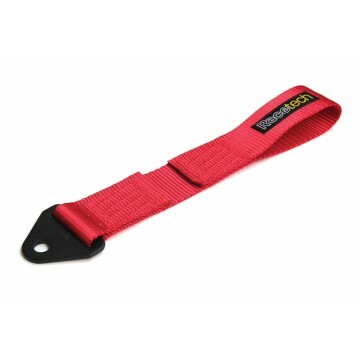 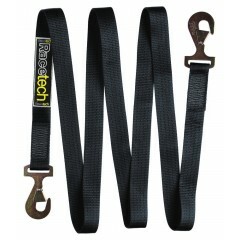 Quality tow strap that mounts to a 1/2 inch bolt hole. 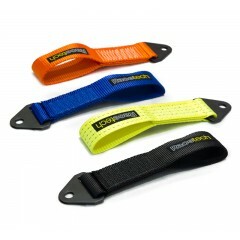 Made from plyable 5000kg webbing. 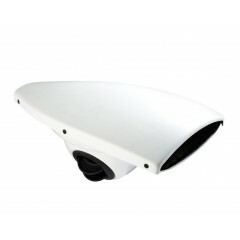 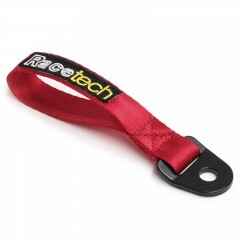 Available in red with embroidered Racetech logo (actual colour may vary slightly from shown).